Twinkle Khanna has competition. There is a new celebrity fiction writer in town. 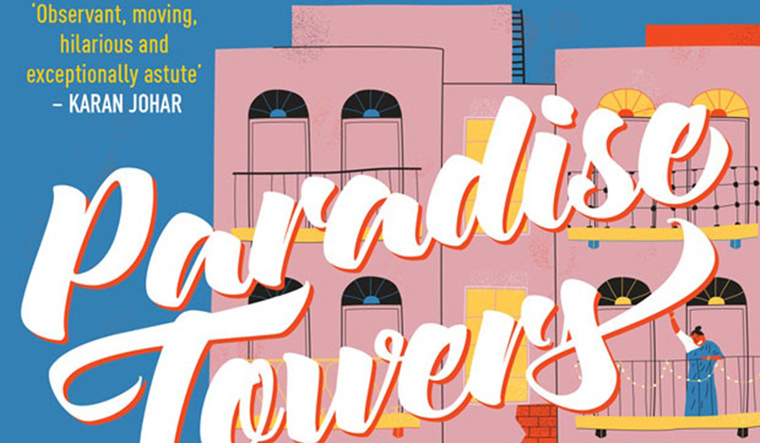 Shweta Bachchan Nanda is out with her debut novel Paradise Towers, a peek into the lives of Bombay. Nanda had recently launched an affordable luxury clothing line with designer Monisha Jaising. If Khanna had Karan Johar promote her book on Koffee with Karan, Bachchan Nanda had him plug her book on Instagram. “May the force of creativity always be with you,” Johar wrote on the social media platform. It is not just autobiographies that sell. Rupa published a biography on Priyanka Chopra, which has also done very well. Penguin Random House India, which published Karan Johar, can vouch for the numbers. Johar’s Unsuitable Boy lived up to the reputation of his films, selling briskly. As did Naseeruddin Shah's book and Emraan Hashmi's book The Kiss of Life, the story of his son surviving cancer. Juggernaut, of course, bagged the biggest fish with Khanna. HarperCollins India has the lion’s share of celebrity writers under their belt. There is a young Zuni Chopra who joined the ranks with The Island of The Day Before. Zuni is the daughter of Vidhu Vinod Chopra. At 17, she has three books to her name. An authorised Sanjay Dutt autobiography is due 2019, and film stars like Rishi Kapoor and Hema Malini are already a part of their celeb roster. And, this is just the beginning.